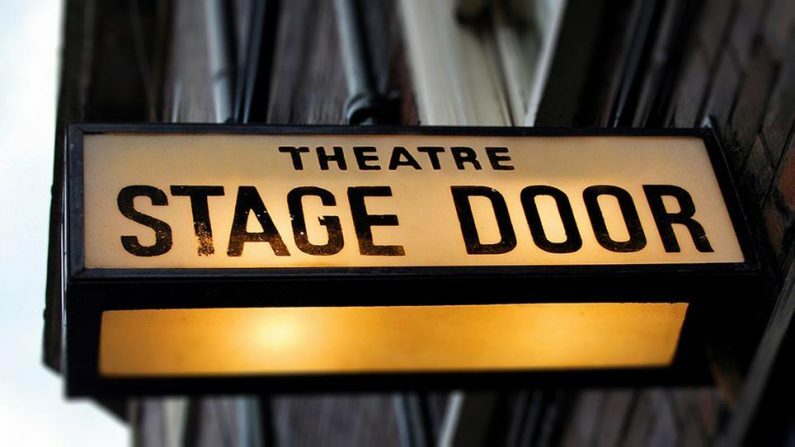 Over the last week many children in our school have had a trip to the Theatre. 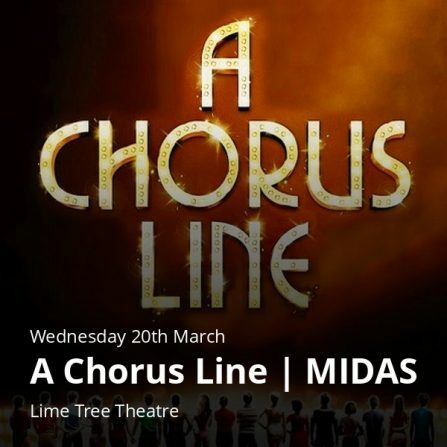 First to Sixth Class went to the Lime Tree Theatre to see MIDAS production of ‘A Chorus Line’. 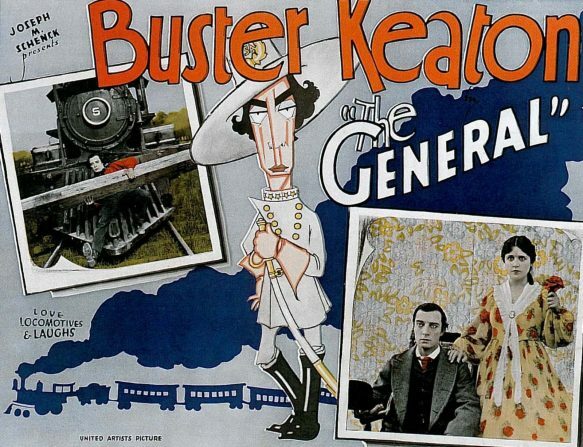 Yesterday Second to Sixth went to the Belltable as part of ‘The Fresh Film Festival’ to see the silent movie ‘The General’ staring Buster Keaton. 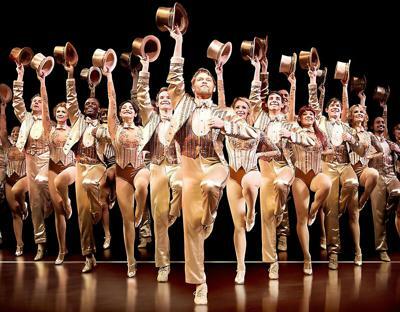 ‘A Chorus Line’, MIDAS, Lime Tree Theatre. ‘I thought the play was amazing’ Bre. 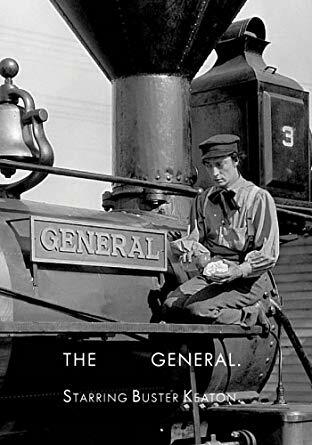 ‘The General’, staring Buster Keaton. 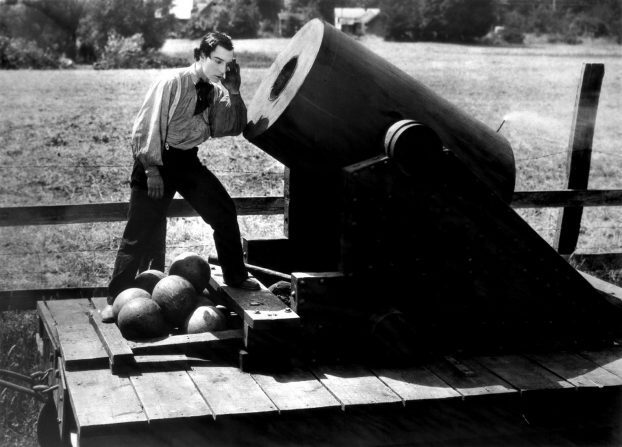 Fresh Film Festival. Belltable. 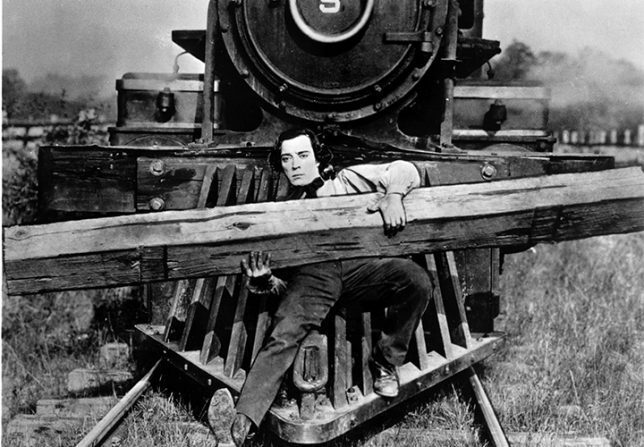 ‘I liked the film. My favourite part was when Johnny put the girl in the bag’. Nicholas.